If you are lucky enough to be visiting our beautiful city let us help you to make the most of your trip with our local knowledge, love of South Africa and experience in the adventure market. Planning a holiday in Cape Town can be very overwhelming with so many options on offer, and to make the most of your holiday we have made a few suggestions to ensure a good time! We suggest booking your activities before you arrive as they do get booked up and are very busy in season. Weather in Cape Town is extremely unpredictable and Gavin (owner of Extreme Scene), suggests that when you arrive in Cape Town if the weather is good – get your wish list done! Don’t delay! Day 1 – arrive in Cape Town and once you have checked into your accommodation, make your way to the V&A Waterfront for some lunch. 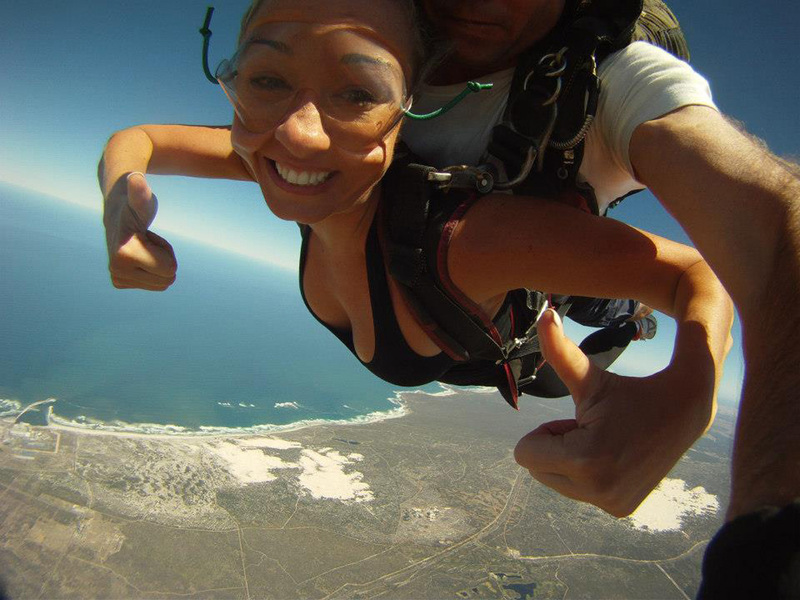 From the Waterfront you can catch a taxis to Lion’s Head and see the city from the air while tandem paragliding. 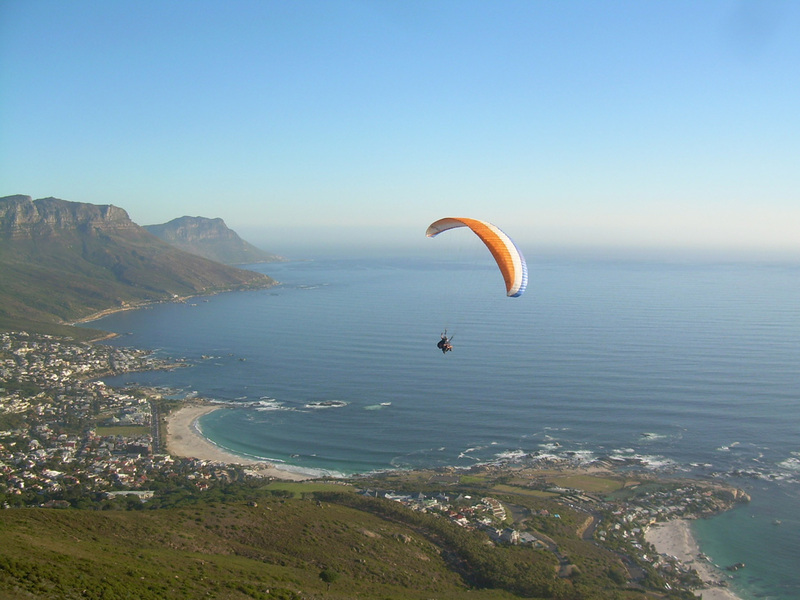 This is the closest you will get to non-motorised flying and you can soar with the sea gulls as you see Cape Town’s picturesque Atlantic Seaboard from above. We suggest you get an early night so that you can catch the morning shuttle for shark cage diving in Gansbaai. This sometimes leaves as early as 04:20am but you can nap while travelling and it is worth it! 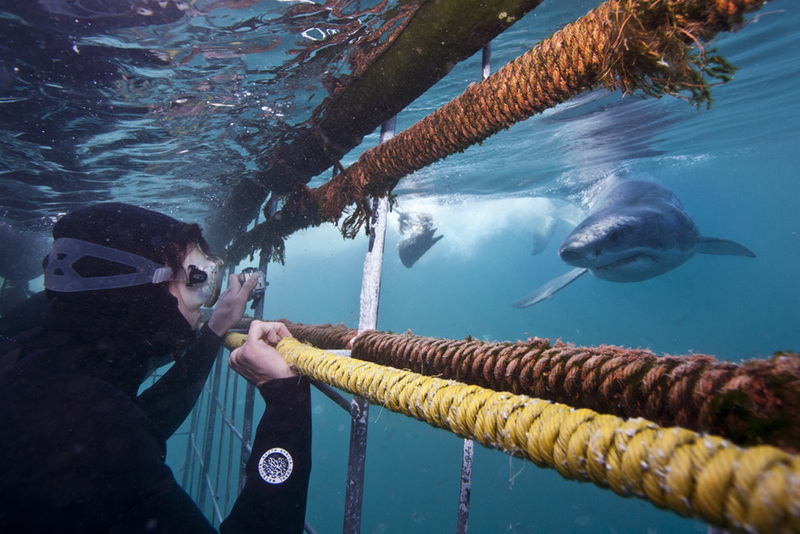 Day 2 – Shark cage diving in Gansbaai is approximately 2hrs drive from Cape Town. Meet one of nature’s most feared predators in the Great White Shark capital of the world! You will be offered tea and coffee on arrival and there are snacks on board. After your trip, there is a light lunch and you will get back to Cape Town late afternoon. We suggest some cocktails and dinner along the Camps Bay strip to reflect on the magic of the day. 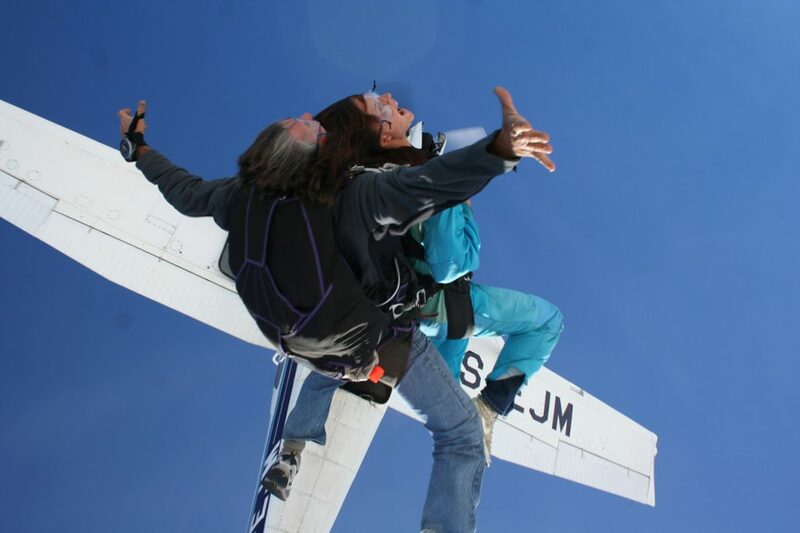 Day 3 – Why not go skydiving and quad biking along the West Coast which are both guaranteed to get the adrenaline flowing! Day 4 – A Winelands tour is a wonderful way to see the beauty that is on offer and you can book a private tour, or join up with one of the tour companies for a relaxing day in Stellenbosch and Franschoek eating delicious food and tasting gorgeous wine. 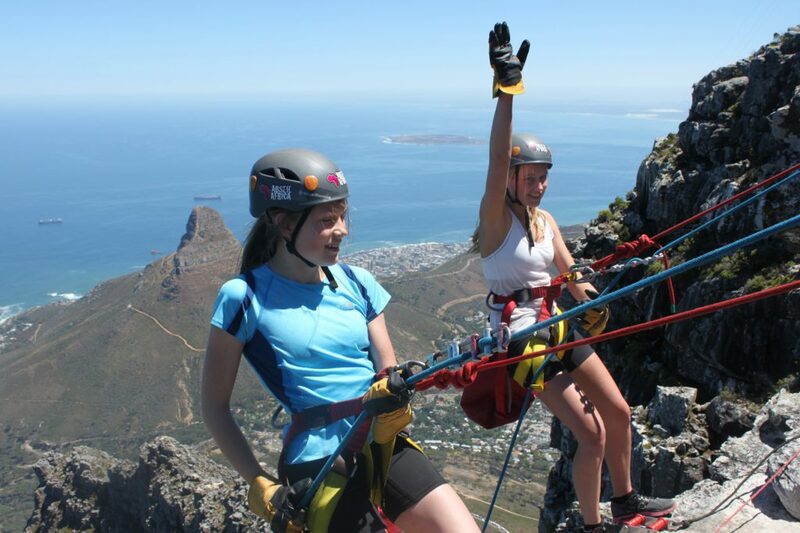 Day 5 – After a hearty breakfast, tie your shoelaces and hike Table Mountain. This is a challenging hike and we can organise a guide for you to show you the way. You will definitely need water, closed and comfortable hiking shoes, a hat and a warm top. Once you are at the top you can explore the mountain and do an abseil and then catch the cable car down. There are so many more things to do and see in Cape Town but hopefully this will give you a good taster of where to start!